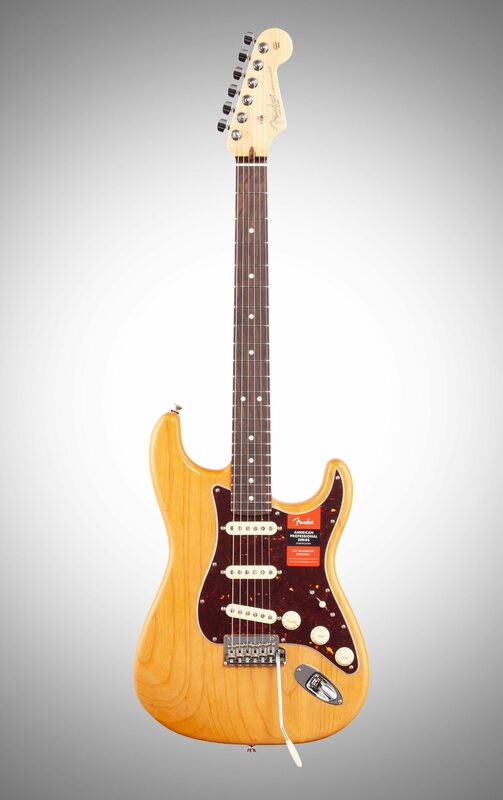 The choice of musical legends since its release, the Stratocaster feel and sound set the world on fire, powering music movements from electric blues to EDM, and everything in-between. 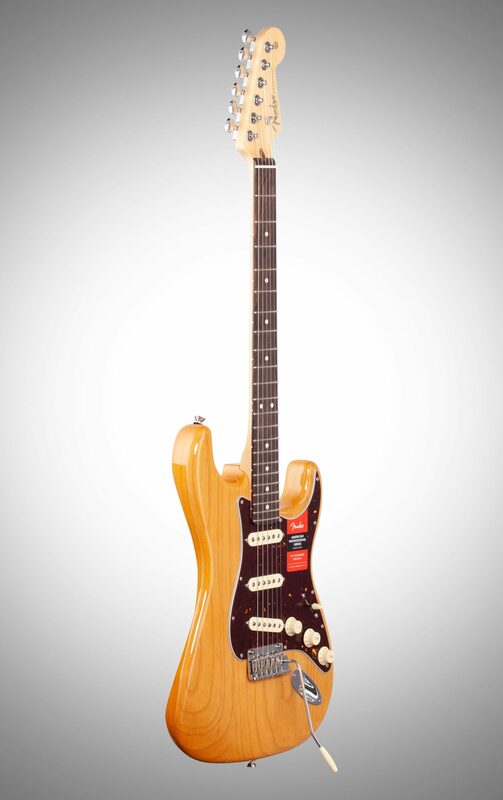 In your hands this Strat is ready to navigate the creative twists and turns of your music, inspiring you to express yourself in ways through your playing. 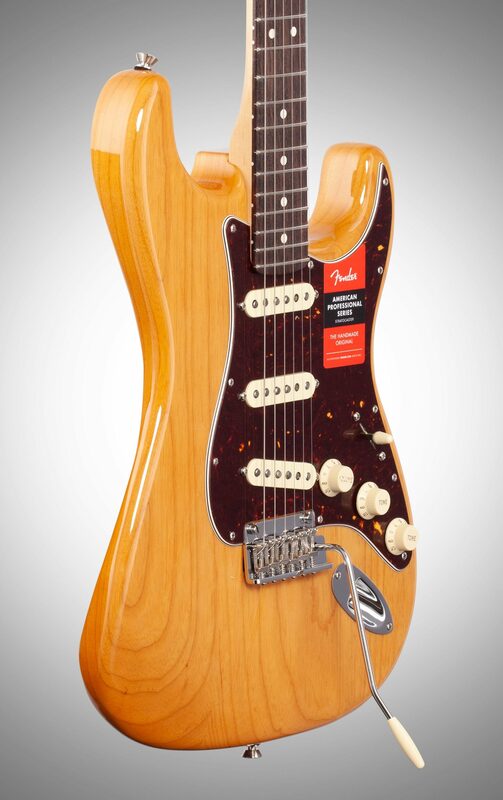 Developed by pickup master Tim Shaw, the V-Mod single-coil pickups are voiced specifically for each position, mixing alnico magnet types to produce powerful, nuanced tones with original Fender sonic DNA. 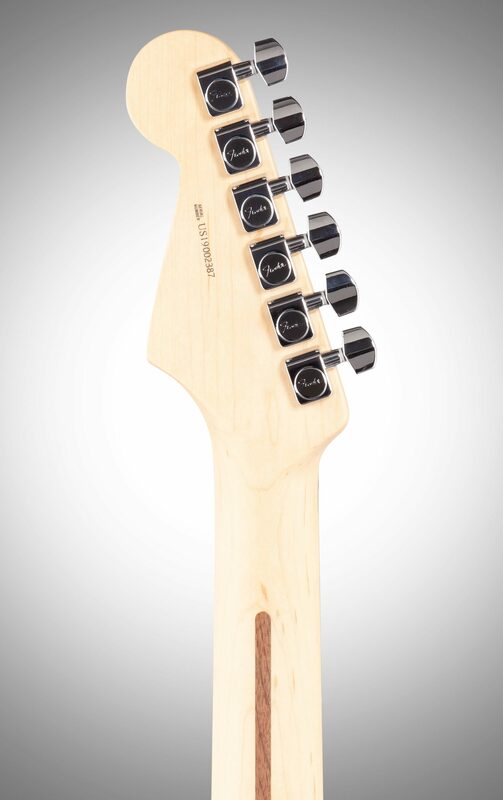 Retain high end clarity when adjusting the volume controls, thanks to the treble-bleed tone circuit that lets your tone shine through in all its glory. 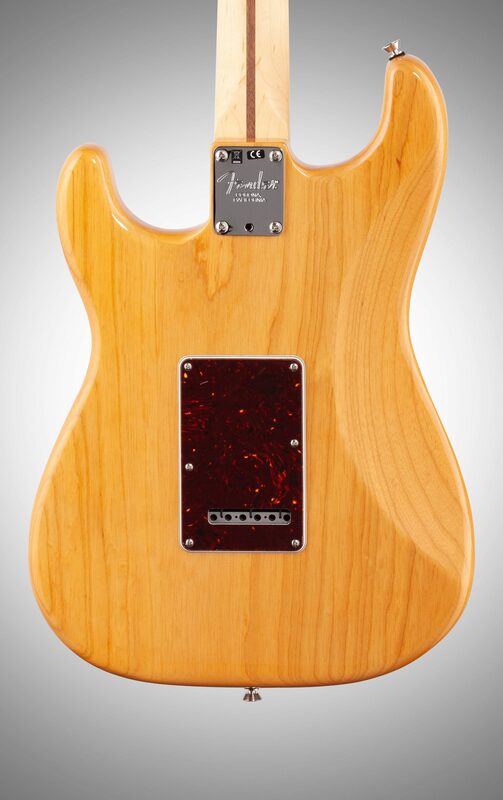 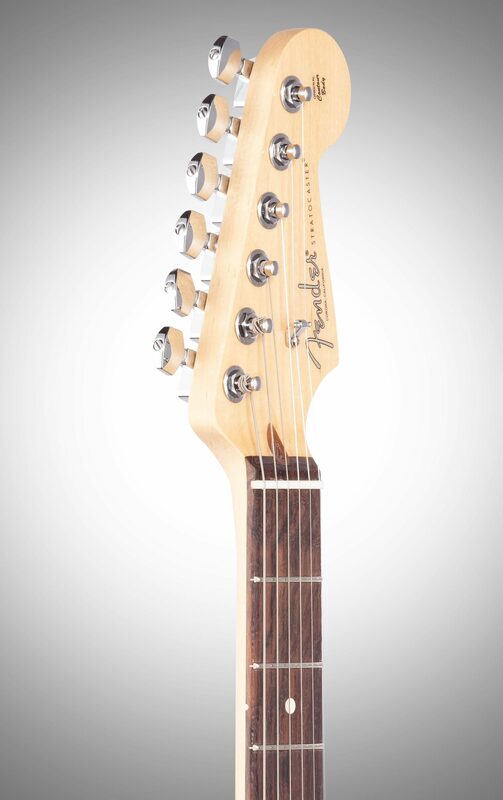 The modern "Deep C"-shaped neck profile feels just right in your hand while the narrow-tall frets make it easy to bend strings accurately and play perfectly intonated chords. 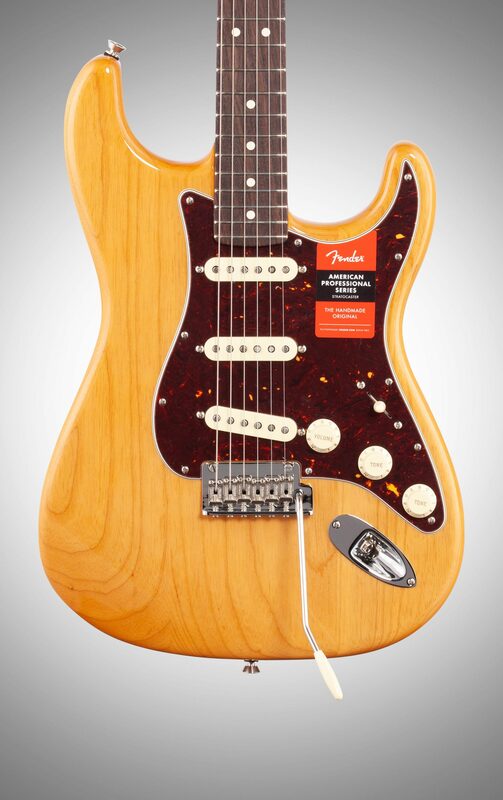 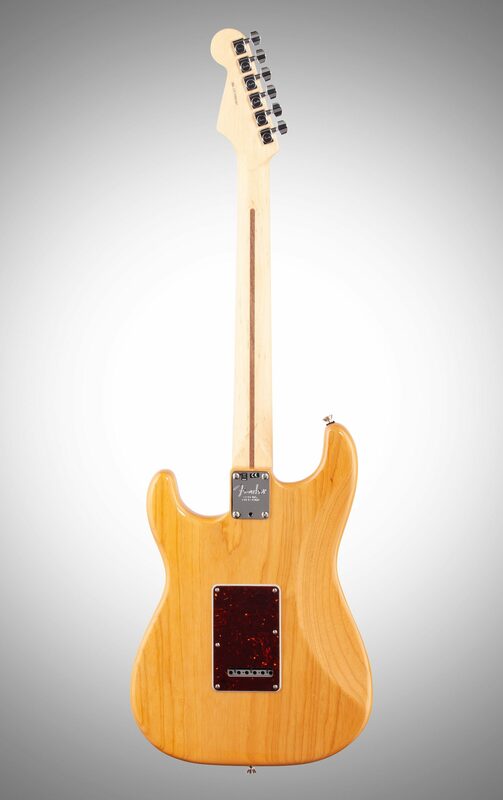 This Fender Limited Edition Lite Ash American Professional Stratocaster comes with a lightweight ash body in Antique Natural with a Tortoiseshell pickguard.